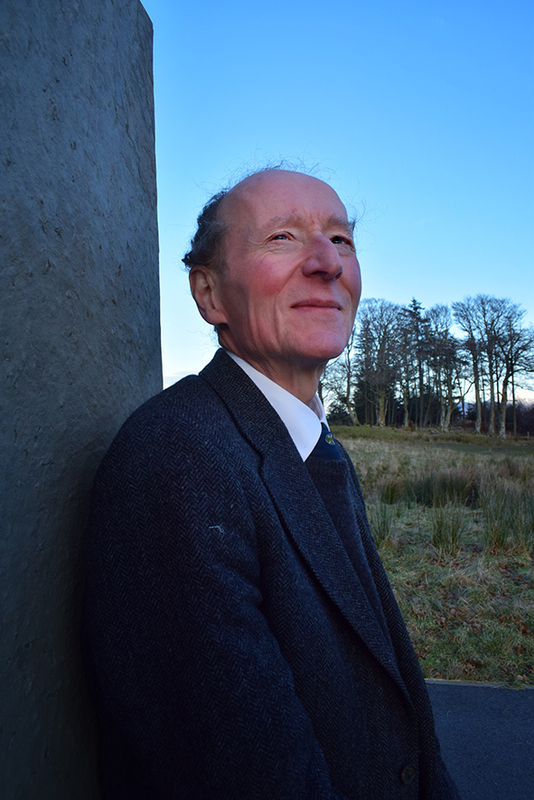 An MBE was awarded to Professor Hugh Cheape of Sabhal Mòr Ostaig UHI in the New Year’s Honours in recognition of his services to Scottish cultural education and traditional music. Hugh (pictured) has been a member of staff at Sabhal Mòr Ostaig, the National Centre for Gaelic Language and Culture, since moving from National Museums Scotland in Edinburgh in 2007. He has been course leader for the MSc Material Culture and Gàidhealtachd History, which he developed in collaboration with his colleague, Dr Dòmhnall Uilleam Stewart. He lectures on the BA (Hons) Gaelic and Traditional Music course and is a member of the steering group of Tobar an Dualchais/Kist of Riches. His extensive research and published works reflect the breadth and depth of his knowledge and expertise. His scholarship is wide-ranging, embracing the fields of ethnology, history, language, literature, museum studies, musicology and material culture. He has delivered lectures on an impressive range of subjects for learned societies, public agencies, regional museums, university departments, national institutions and community organisations in this country and overseas. His scholarship and academic credentials have been recognised in diverse ways since coming to SMO. After completing a PhD at the University of Edinburgh in 2006, he was given a personal chair by UHI in 2009. That same year, he was awarded the Anthony Baines Memorial Prize for outstanding contributions to organology by the Galpin Society. He has been engaged as an external examiner by the University of Edinburgh, as a postgraduate degree examiner by Oxford University, as a visiting lecturer by the Royal Conservatoire of Scotland and as a project advisor by the University of Glasgow. He is currently leading SMO’s input into a new postgraduate course on Scottish Culture and Heritage being developed jointly with the University of Edinburgh. The esteem in which he is held goes far and wide and has resulted in invitations to give papers at prestigious congresses and symposia in many places including Canada, France, Germany, the United States and Ireland.